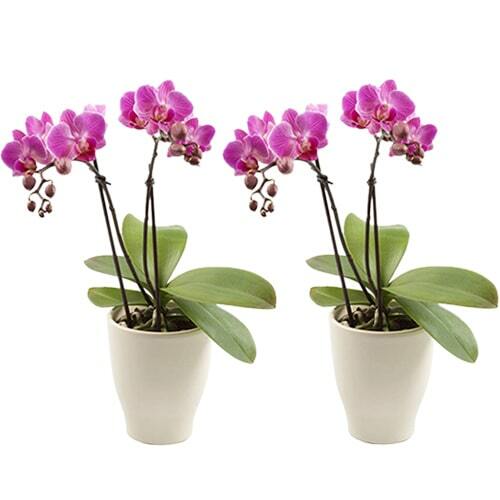 Send plants online to Nagoya. 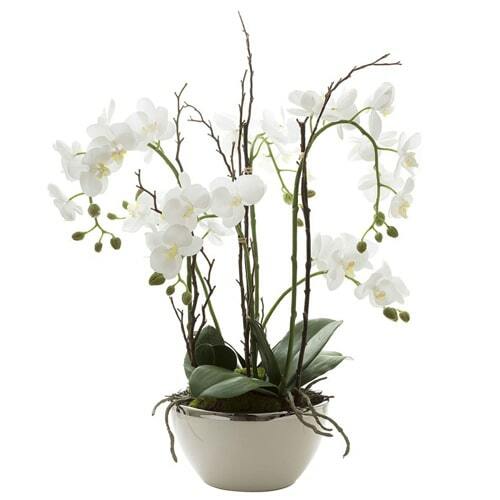 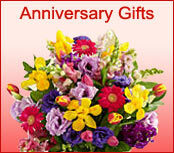 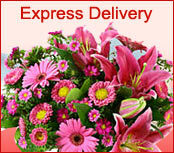 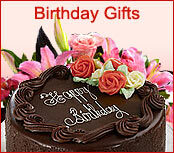 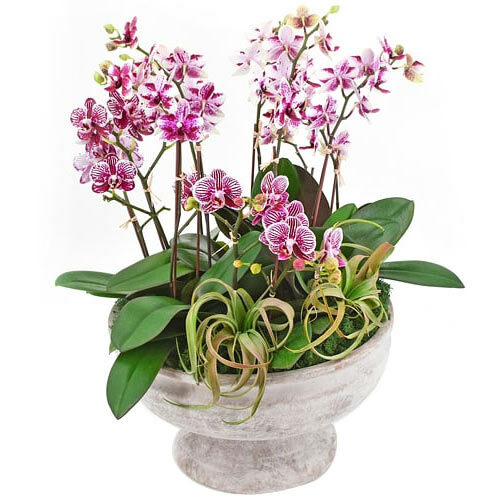 You can now order online for flowering plants helping you enjoy them throughout the year. 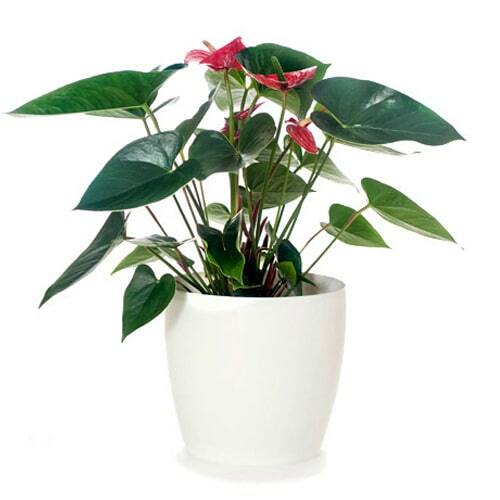 Absolutely bright and flowering plants in pots that varies from simple and classical to stylish. 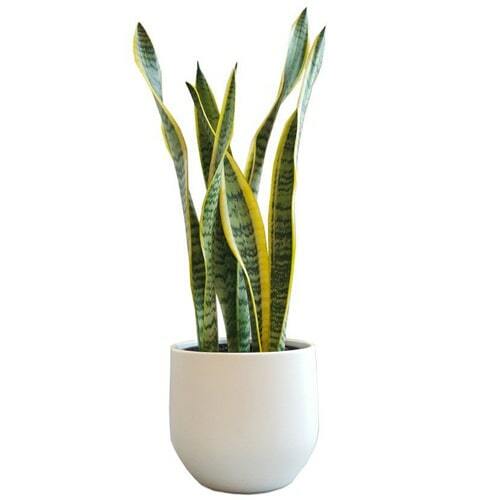 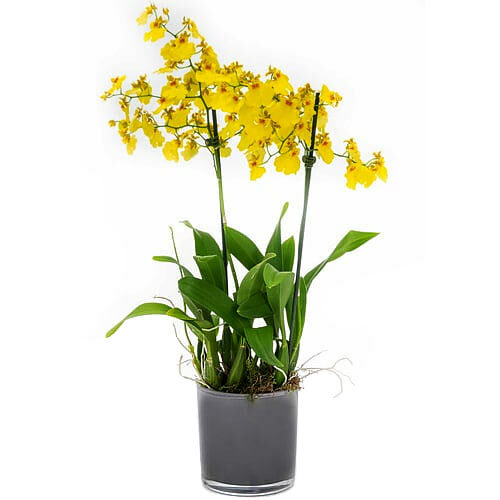 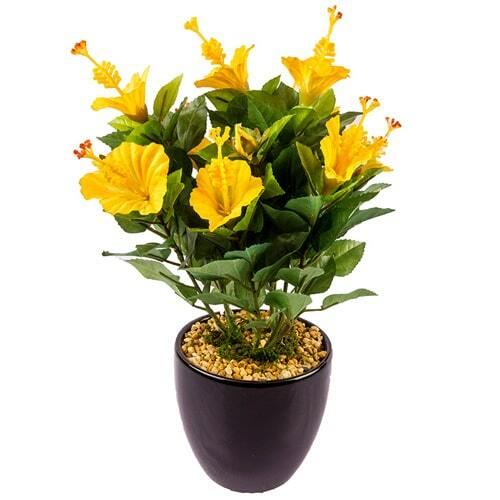 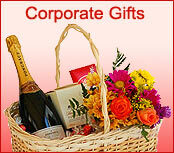 These plants will help brighten your garden or home or even work place and will ensure appreciations from one and all.